I always thought I was pretty resistant to the cold, but as age inevitably creeps in, I’m coming to really appreciate heated kit. 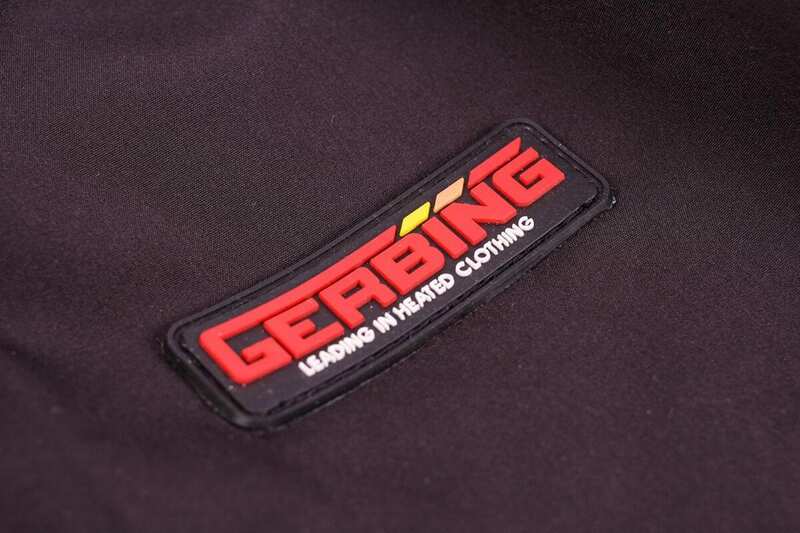 I’d previously used Gerbing’s excellent £169.99 heated jacket liner, but this vest is offering even more versatility and practicality. 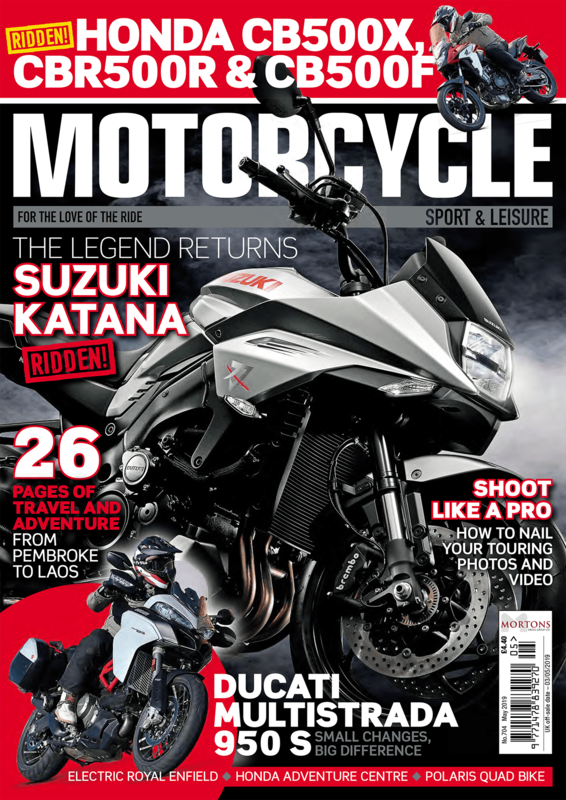 The fine ‘Microwire’ heating element is totally unobtrusive, guaranteed for life, and allows the chest, back and collar to heat up very quickly when plugged into the bike. 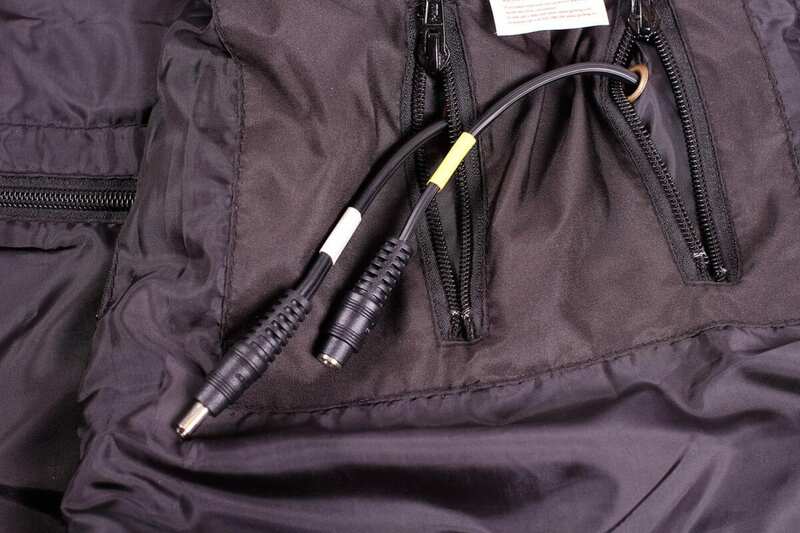 Keep in mind you also need to buy the £39.99 12V Single Controller (or the £59.99 Dual Controller if you want to use other heated kit); this waterproof unit and its cables can add a little bulk, but I find it best to keep most of it with the bike. There are four levels of heat (five on the dual controller), and the settings are remembered when the power’s disconnected. 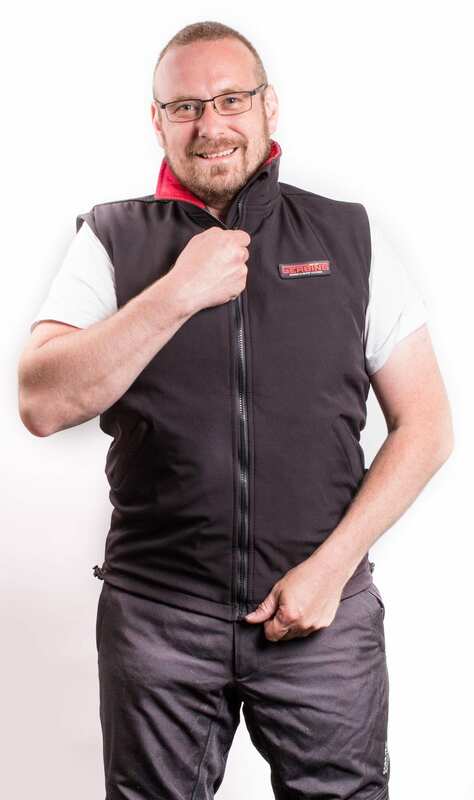 I usually wear large bike gear, but found the hand-washable vest fit best as a medium, tucking under my textile jacket well. 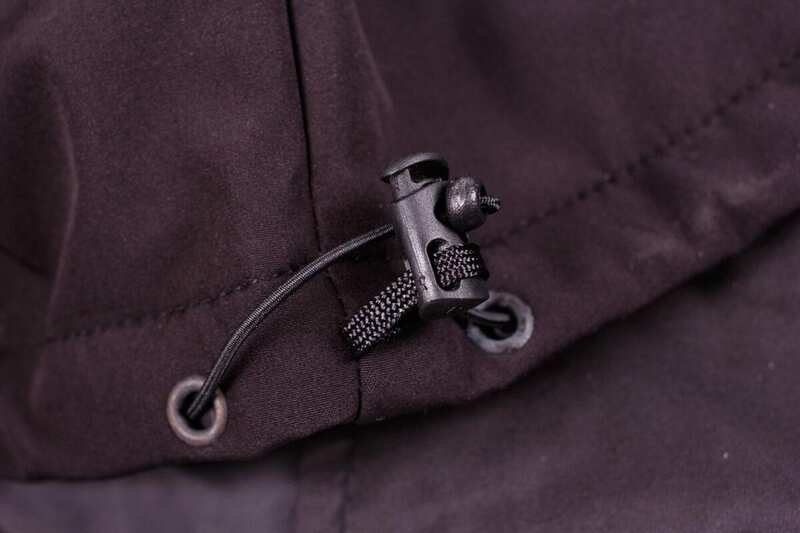 This is a very well-made piece of kit, with a soft-shell, wind-resistant outer as well as internal and external pockets. Off the bike it still looks good, and it’s here that the expensive, but excellent optional lithium-ion battery comes into its own. 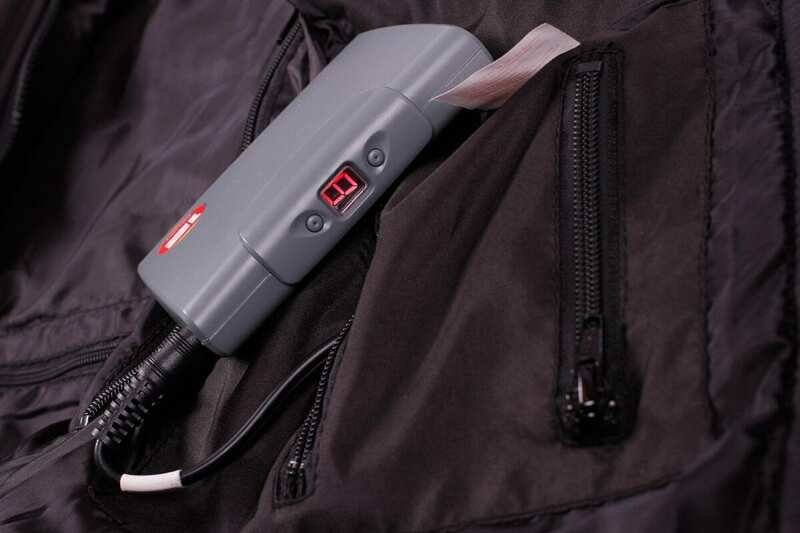 Using very high quality cells, and offering what appears to be a quite genuine 5200mAh, it has the potential to power the vest at maximum for just over an hour (the vest draws 4.5A). 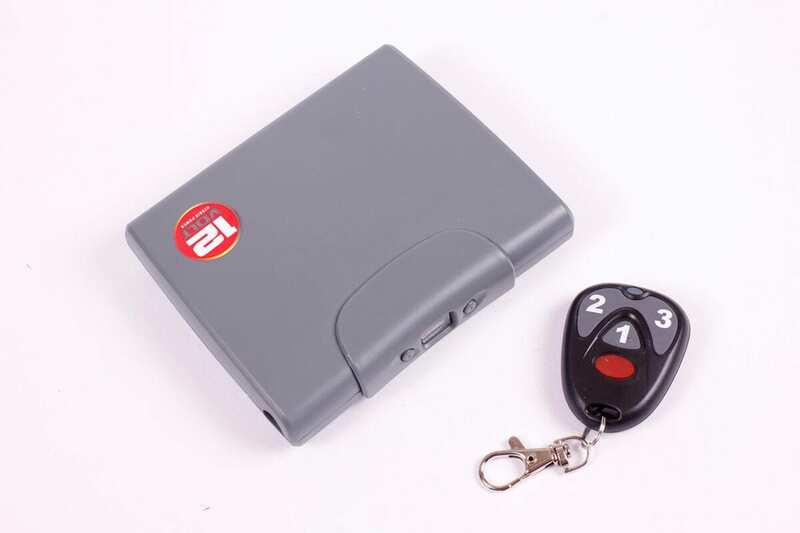 When stopping at a café, it’s great to be able to keep the warmth going, and the battery (which weighs 363g), can be controlled through three levels by the two buttons on its front, or with the supplied wireless remote. It has an audible feedback of level and status, as well as a USB socket to quickly charge your phone or tablet. The vest plugs directly into the battery, which is charged from the mains, so there’s no need for the separate Single or Dual Controller. 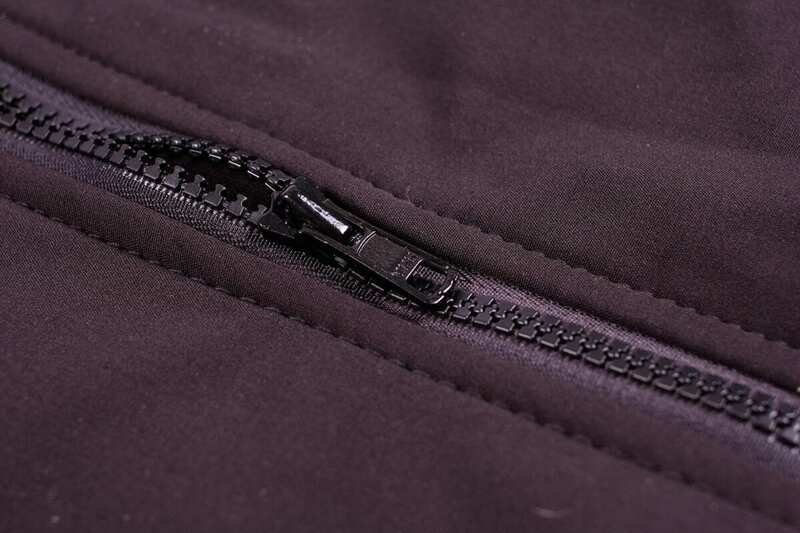 My only criticism is that the power lead exits the inside of the vest, and isn’t long enough to reach the battery if you pop it in the inner chest pocket. 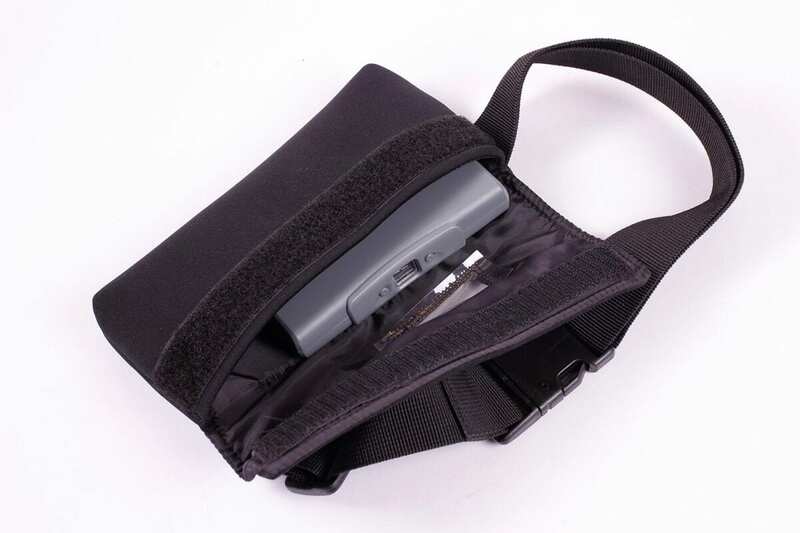 You need to use the supplied bum-bag, or get an extension lead from Gerbing, though I risked my warranty by very carefully creating a small hole from the inside of the left outer pocket to the inside of the vest, through which the cable passes neatly and is just right for popping the battery in safely. This isn’t cheap kit, but it’s of a very high quality, with superb service and support.